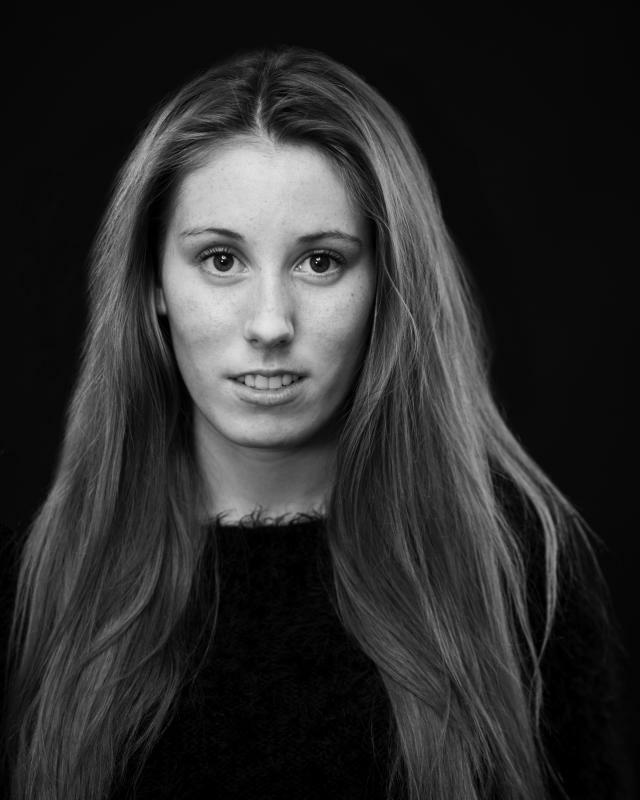 I am an 18 year old Edinburgh based student represented by Sonia Scott All Talent Agency. I have just completed a foundation course at the MGA Academy of Performing Arts, alongside a part time course in Contemporary Performance Practice at the Royal Conservatoire of Scotland. I have recently won a scholarship to commence my training in September at Mountview Academy of Theatre Arts on the BA Actor Musician course in London. Whilst actively seeking any performance opportunity, I work part time as an usher at the Edinburgh Festival Theatre and Kings Theatre. I strive to be the best that I can and to make the most of every situation. I love a challenge, and my abundance of enthusiasm ensures I am always occupied with many activities which make my life very interesting. I would describe myself as a dedicated, optimistic and committed person who is prepared for anything! I'm passionate about performing in any genre or setting and I'm not afraid to step out of my comfort zone. I'm very good at communicating with people of different ages and backgrounds. This skill has allowed me to discover new mediums of performance such as producing and delivering a presentation for a charity which went on to win a large award, winning a national Inspire Aspire poster presentation, and comparing a dance show at the Brunton Theatre. I relish any opportunity to express myself, whether it's on stage or on paper.